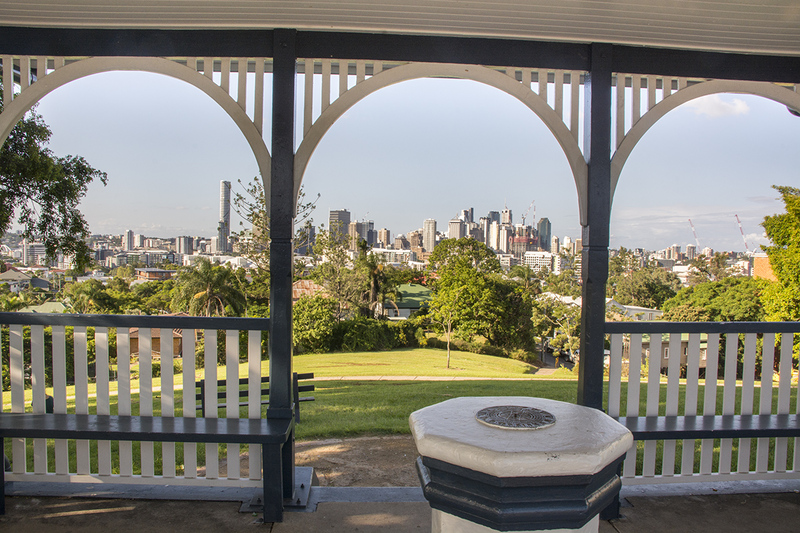 The wide variety of services and amenities in the South Brisbane / West End area is one of the most attractive aspects to prospective purchasers for both owner-occupiers and investors. 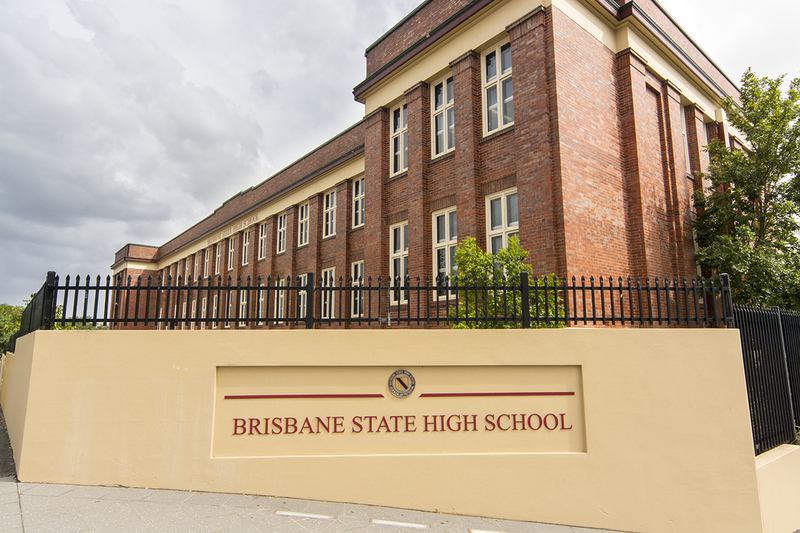 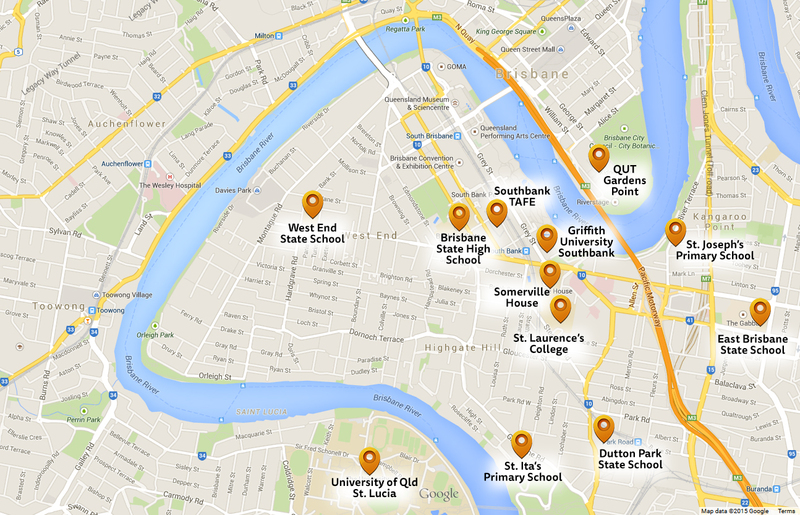 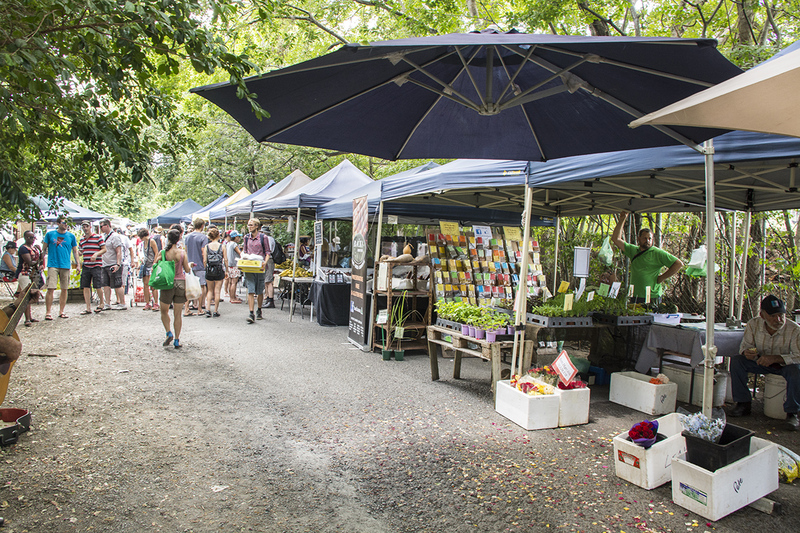 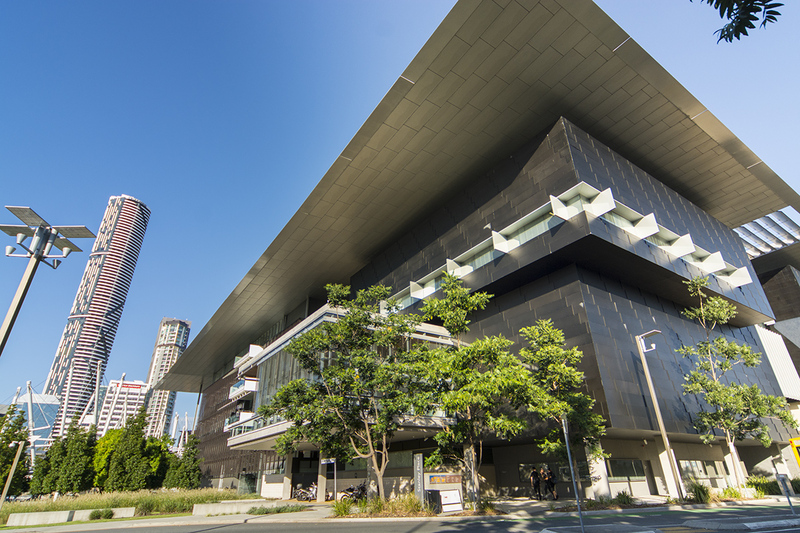 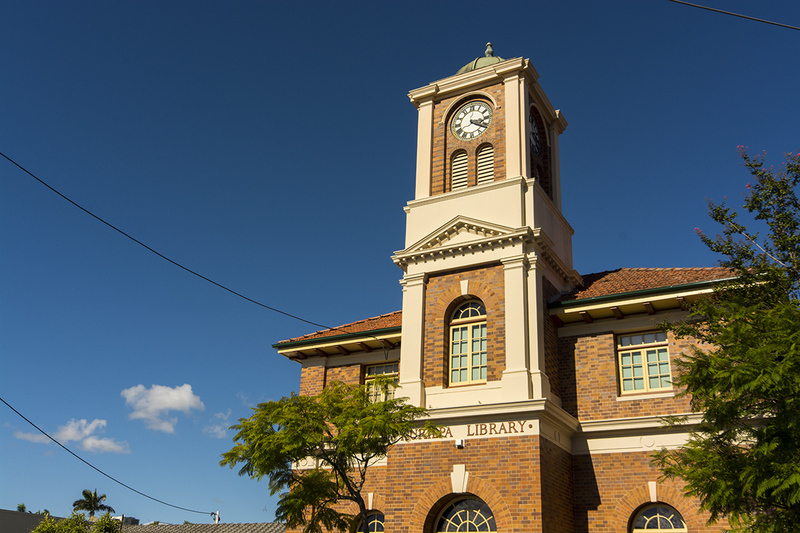 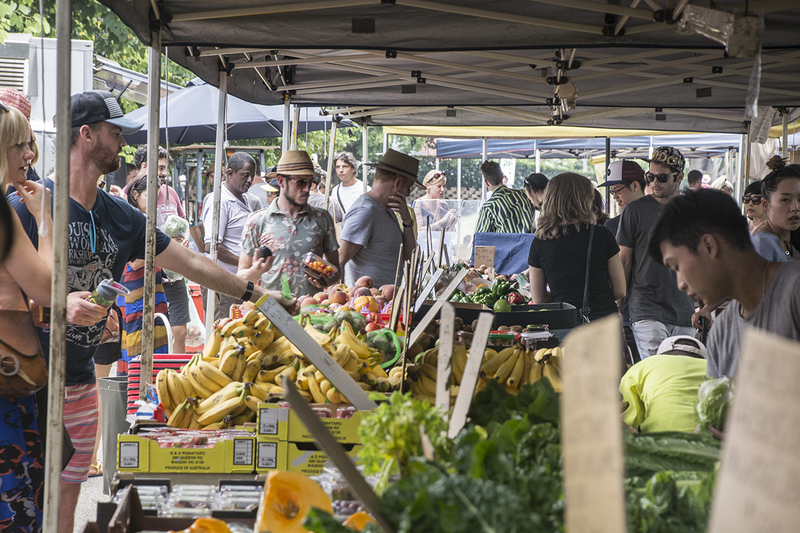 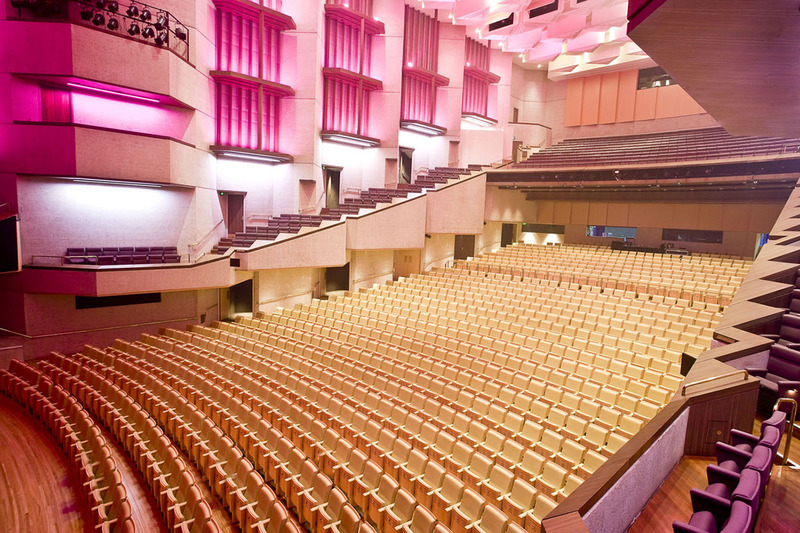 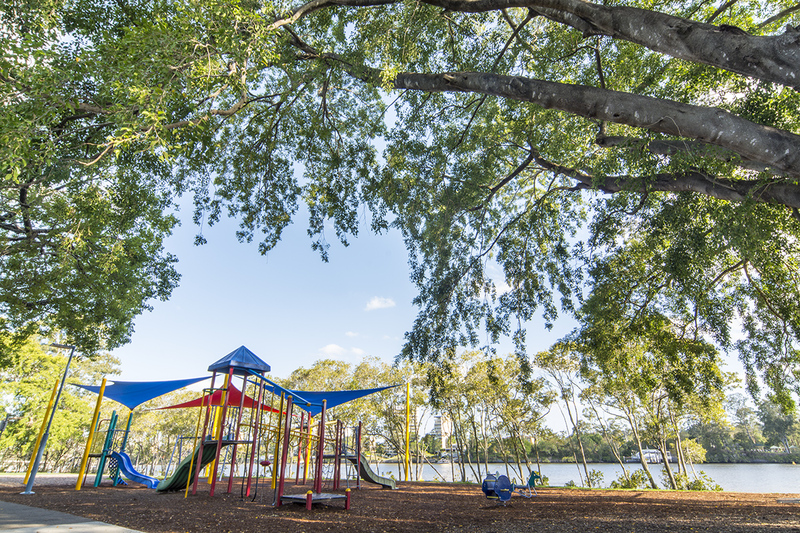 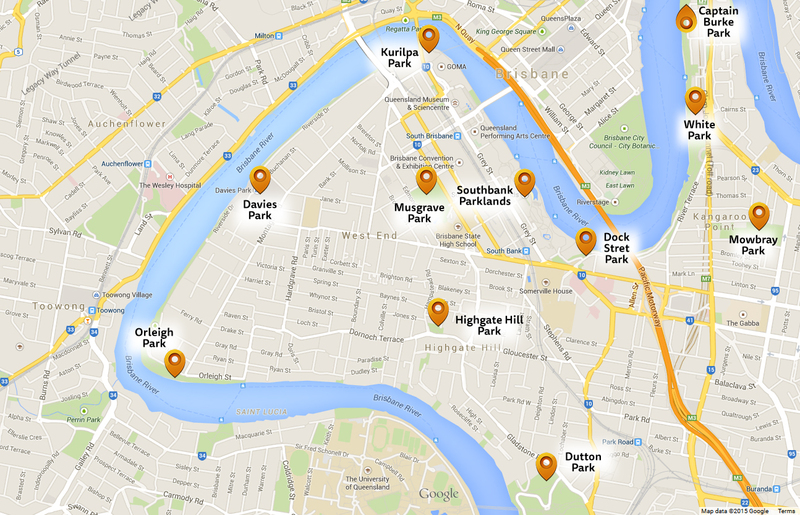 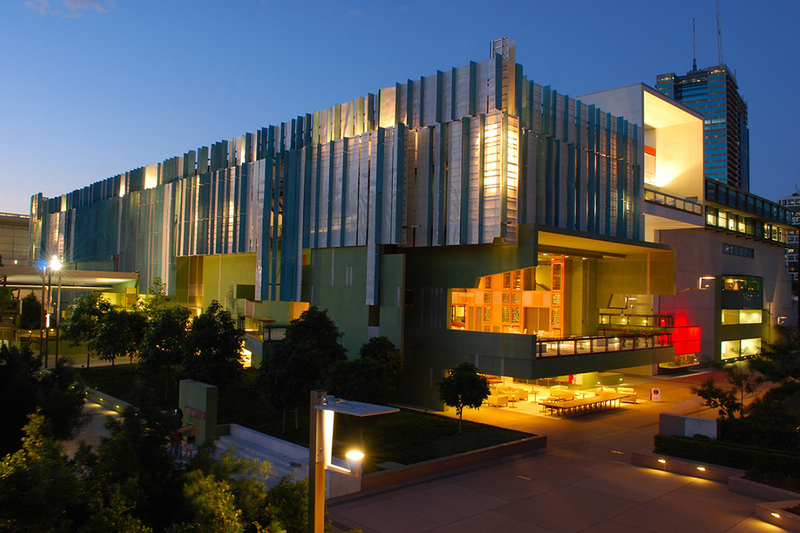 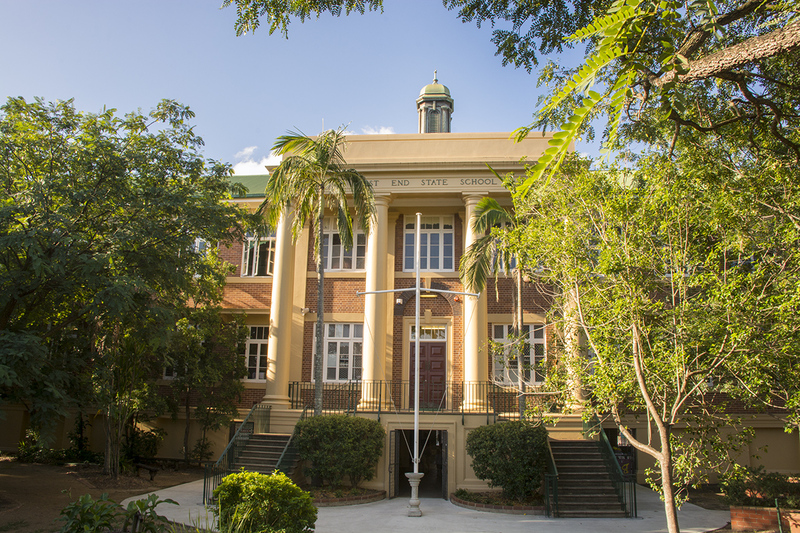 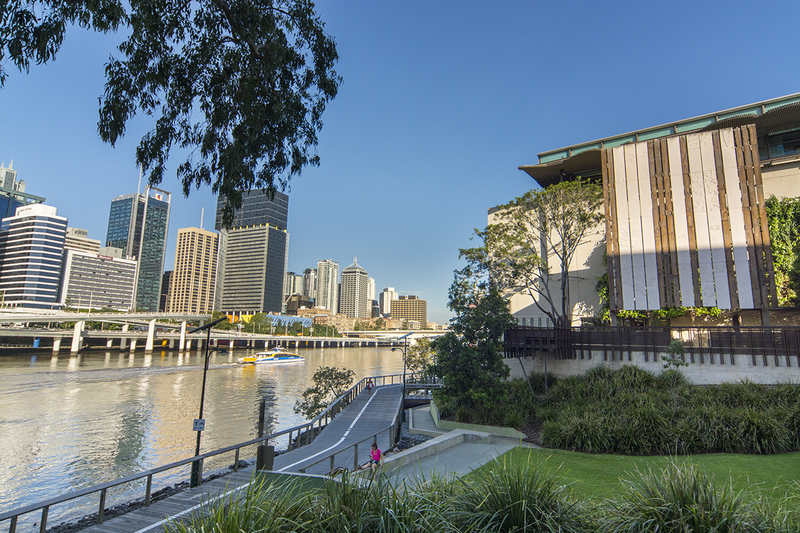 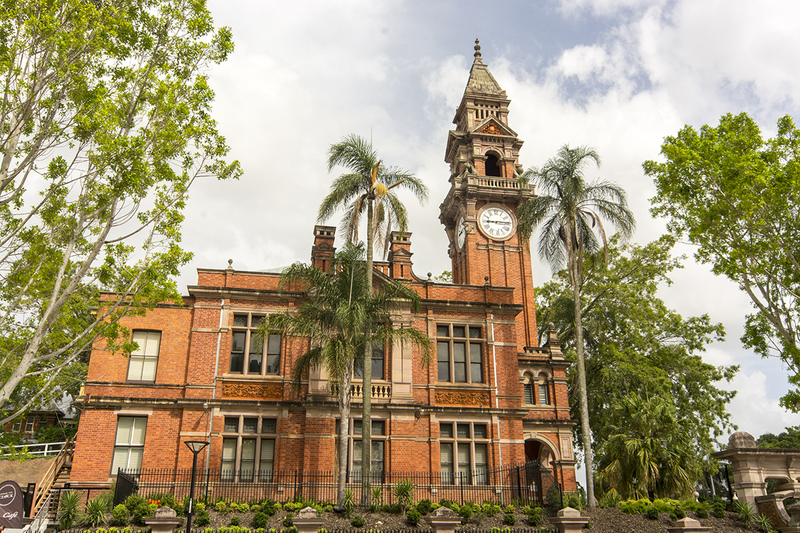 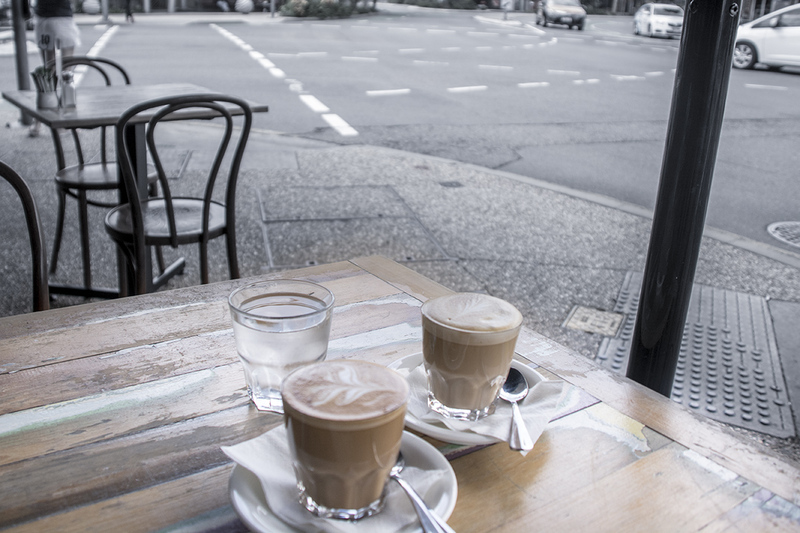 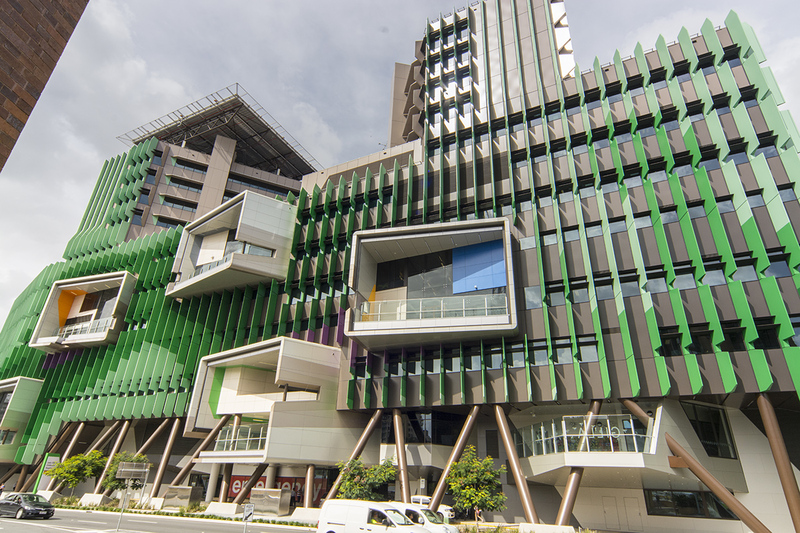 South Brisbane is the only place in Queensland where you can live with an entire Cultural Centre on your doorstep. 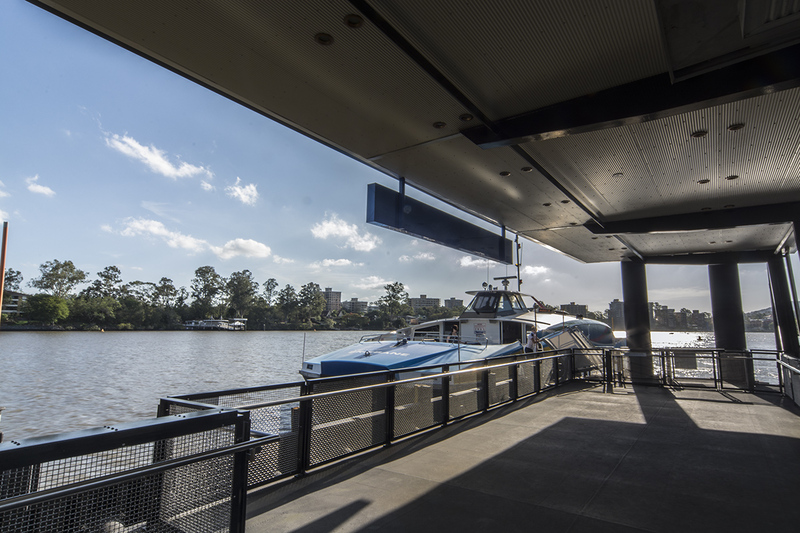 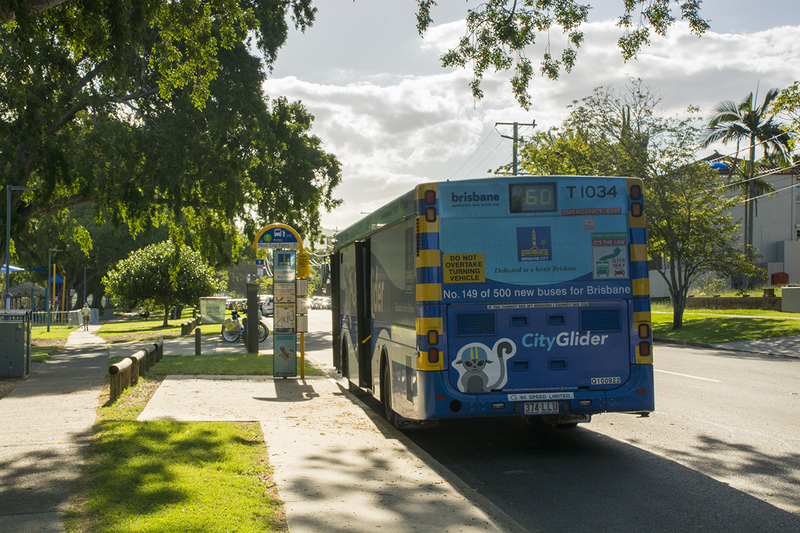 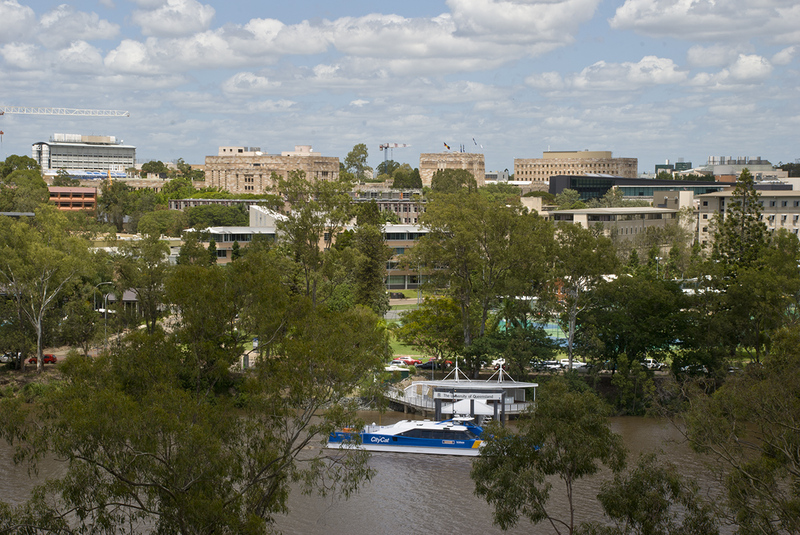 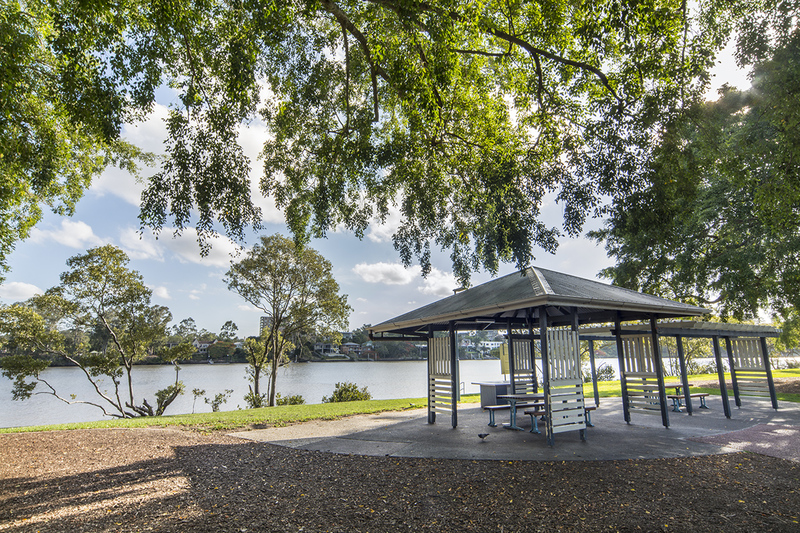 City Cat ferry services stop at Orleigh Park and Southbank that operates between Dutton Park and Hamilton. 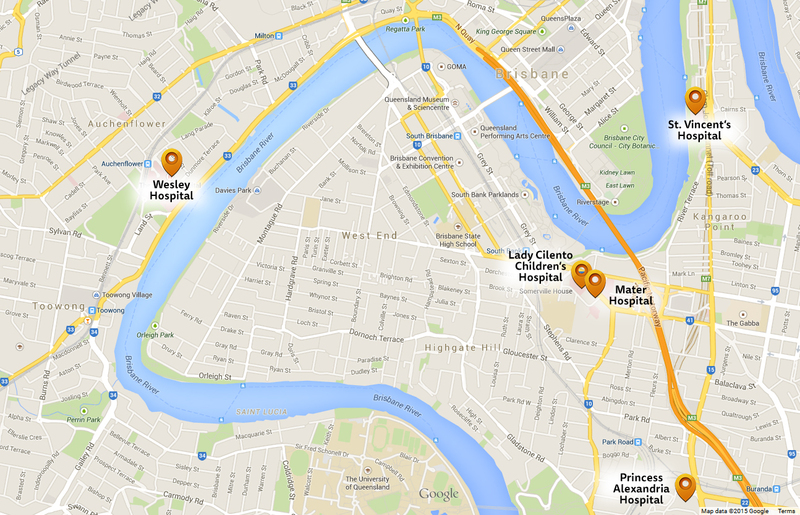 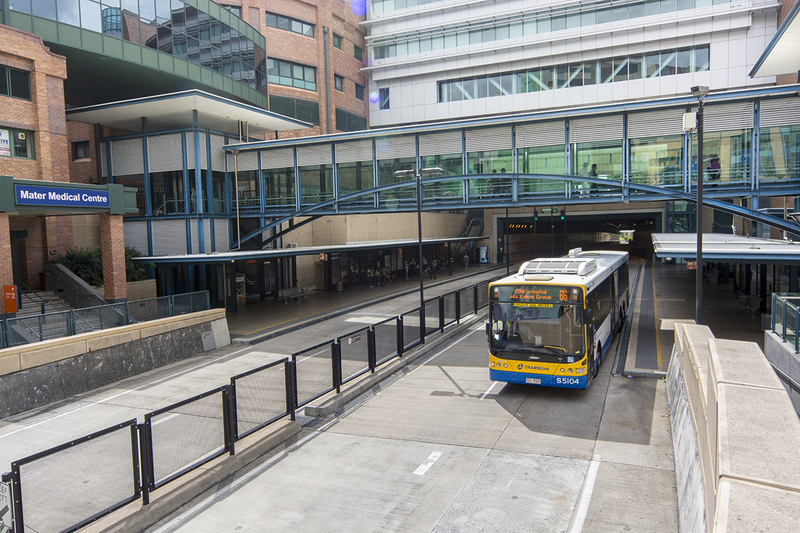 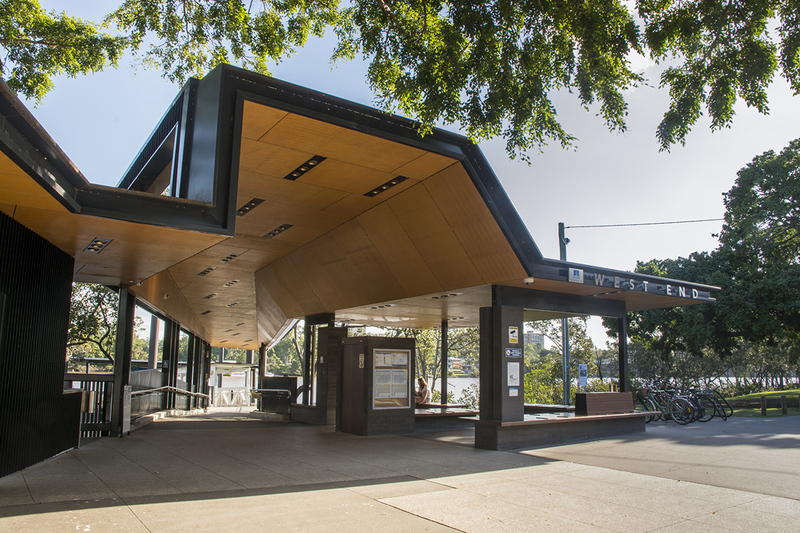 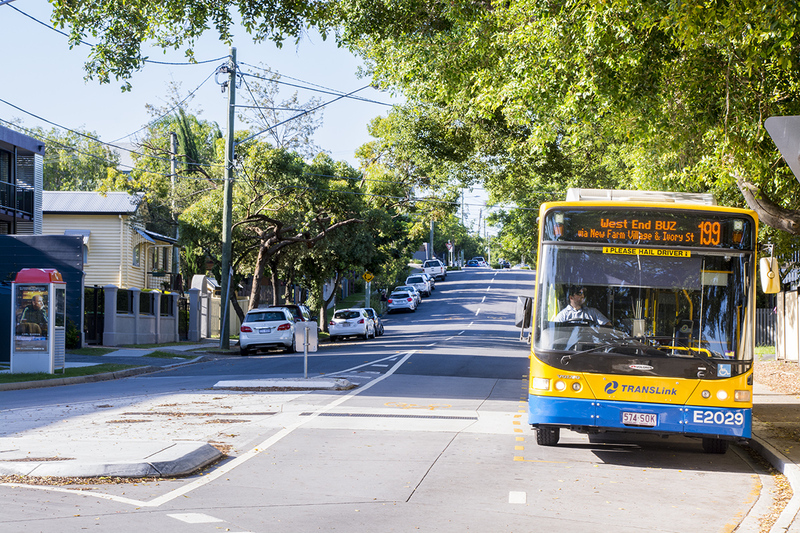 Train services from South Brisbane, South Bank & Park Road stations to all of South East Qld.